A treat-dispensing toy with heaps of personality! 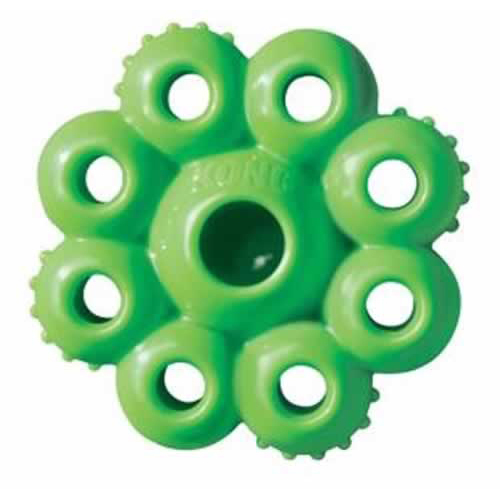 Made using a brightly coloured, flexible material, the KONG Quest Star Pods Small delivers a new challenge. Great for light to moderate chewers and can be stuffed with your dog's favourite treats or kibble to simulate natural foraging behaviours.